Traditionally, an entrepreneur develops a detailed plan, finds money to fund it, and then pursues it to its conclusion. But conditions can change drastically at any point - you can end up locked into a process based on now-obsolete assumptions. The lean startup is all about agility and flexibility. Its mantra is "build, measure, learn": create small, experimental initiatives, get real-world feedback on them quickly, and use that data to identify what works and discard what doesn't. And then test some more. This 1890 publication documents the New York City slums in the 1880s. 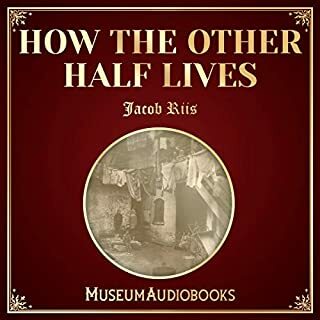 Jacob Riis’ work lays at the foundation of the Muckraker era, a progressive movement that created awareness and ultimately reformed societal and class issues. The Machiavellian view of power as a coercive force is one of the deepest currents in our culture, yet new psychological research reveals this vision to be dead wrong. Influence is gained instead through social intelligence and empathy - but ironically the seductions of power make us lose the very qualities that made us powerful in the first place. 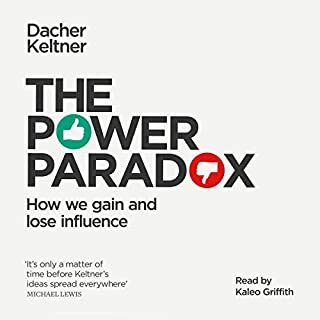 By drawing on fascinating case studies that debunk longstanding myths, Dacher Keltner illuminates this power paradox. insightful and well informed summary of the field. 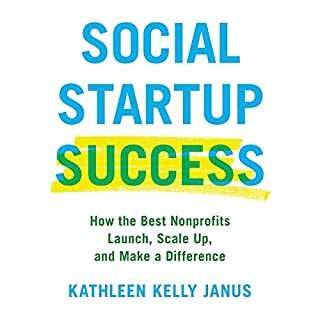 Kathleen Kelly Janus, a lecturer at the Stanford University Program on Social Entrepreneurship and the founder of the successful social enterprise Spark, set out to investigate what makes a startup succeed or fail. She surveyed more than 200 high-performing social entrepreneurs and interviewed dozens of founders. Social Startup Success shares her findings for the legions of entrepreneurs working for social good, revealing how the best organizations get over the revenue hump. With Playing God, Andy Crouch opens the subject of power, elucidating its subtle activity in our E1:AO3 and institutions. He gives us much more than a warning against abuse, though. 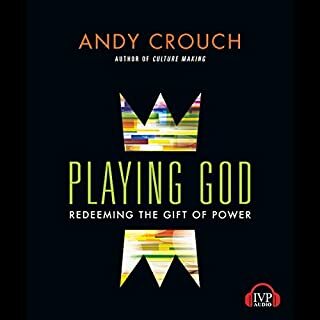 Turning the notion of "playing God" on its head, Crouch celebrates power as the gift by which we join in God's creative, redeeming work in the world. An essential book for all who would influence their world for the good. 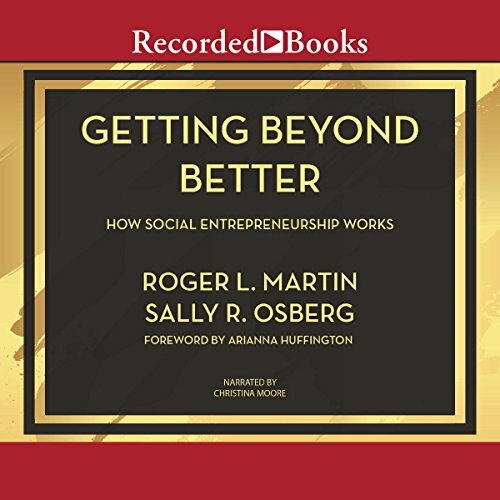 In this compelling book, strategy guru Roger L. Martin and Skoll Foundation President and CEO Sally R. Osberg describe how social entrepreneurs target systems that exist in a stable but unjust equilibrium and transform them into entirely new, superior, and sustainable equilibria. All of these leaders - call them disrupters, visionaries, or changemakers - develop, build, and scale their solutions in ways that bring about the truly revolutionary change that makes the world a fairer and better place. 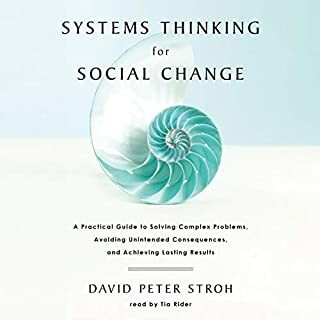 The book begins with a probing and useful theory of social entrepreneurship, moving through history to illuminate what it is, how it works, and the nature of its role in modern society. 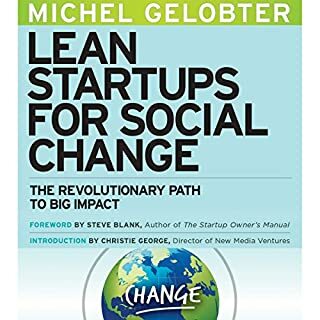 The authors then set out a framework for understanding how successful social entrepreneurs actually go about producing transformative change. There are four key stages: understanding the world; envisioning a new future; building a model for change; and scaling the solution. With both depth and nuance, Martin and Osberg offer rich examples and personal stories and share lessons and tools invaluable to anyone who aspires to drive positive change, whatever the context. Getting Beyond Better sets forth a bold new framework, demonstrating how and why meaningful change actually happens in the world, and provides concrete lessons and a practical model for businesses, policymakers, civil society organizations, and individuals who seek to transform our world for good.